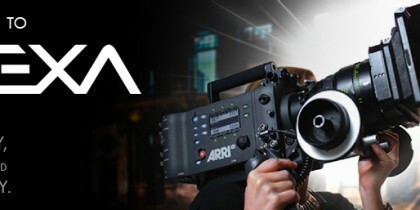 Arriflex has released its Alexa digital camera and it looks awesome! For local rental in Minneapolis, the price point is a little higher than the Red One. Axcept Media plans on test driving the Alexa this spring!